If you think the Baahubali fever is over, think again as Netflix announced the cast of the prequel series to India's epic fantasy franchise 'Baahubali'. 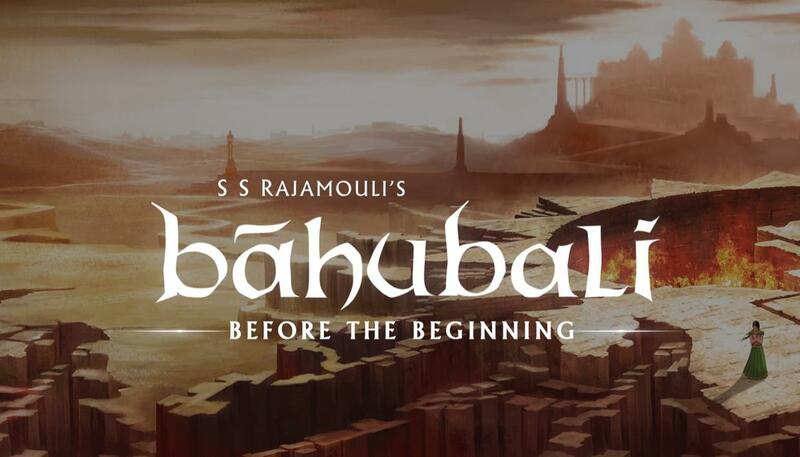 Titled as 'Baahubali: Before the Beginning', this visual spectacle is all set to cater to the audience that loves binge-watching on the small screen. If you think the SS Rajamouli helmed Baahubali fever is over, think again as Netflix announced the cast of the prequel series to India's epic fantasy franchise 'Baahubali'. Titled as 'Baahubali: Before the Beginning', this visual spectacle is all set to cater to the audience that loves binge-watching on the small screen. The latest on the prequel is that 'Love Sonia' actor Mrunal Thakur will essay the role of Sivagami in the series while Rahul Bose will play Skandadasa. 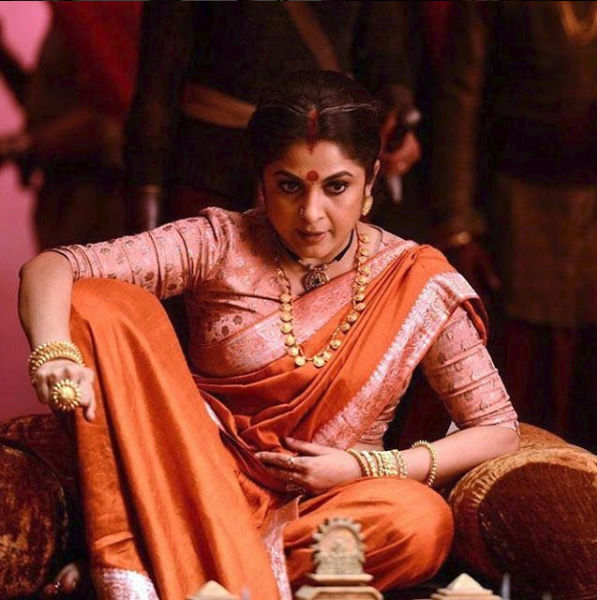 In films, 'Baahubali: the Beginning' and 'Baahubali: the Conclusion', actor Ramya Krishna played Sivagami. Masses and critics alike were all praises for the elan with which she portrayed the role on screen. The series, based on Anand Neelakantan's book, also features Atul Kulkarni, Vaquar Shaikh, Jameel Khan, Siddharth Arora and Anup Soni. It will trace the dramatic rise of Queen Sivagami and her empire. 'Baahubali: Before the Beginning', which was announced by the streaming giant in August, has already been given a two-season order. Season one of the series will have nine episodes capturing Sivagami's journey from a rebellious and vengeful girl to a wise and unequalled queen. Netflix has teamed up with the crew behind 'Baahubali', including Arka Media Works and director SS Rajamouli. Deva Katta and Praveen Sataru will co-direct the series. Meanwhile, take a look at the behind-the-scenes pictures from the film that created waves all across the globe. Behind the scenes of #Baahubali2 - The Conclusion! !